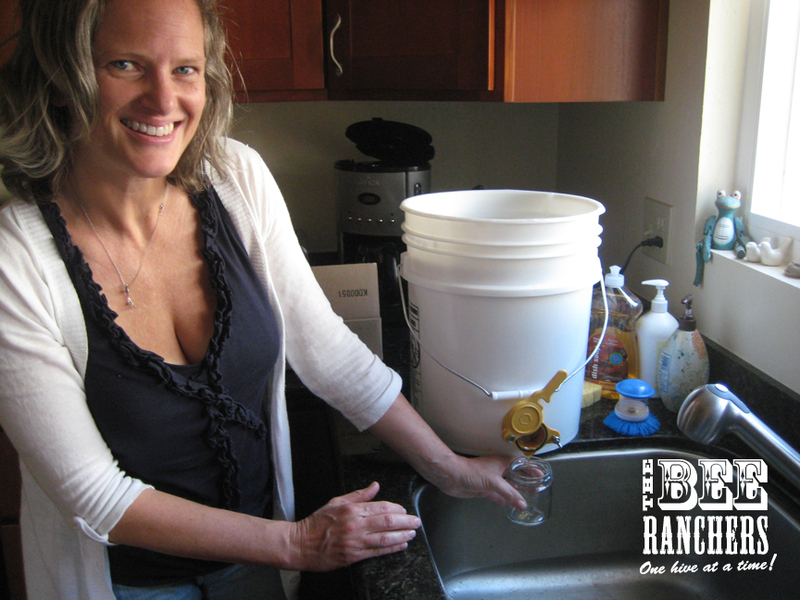 An inside perspective by Ranch Foreman, Mike Vigo. 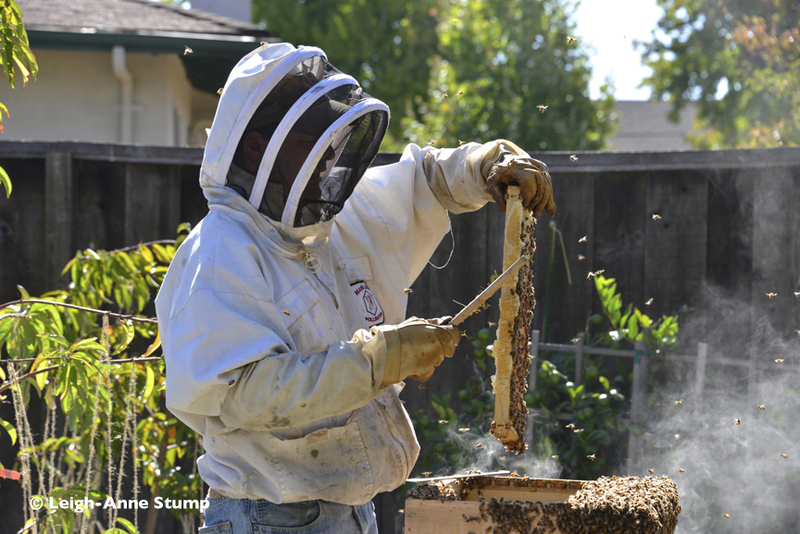 There are certain times of the beekeeping season that I can’t stand and then there are some that I can’t wait for. 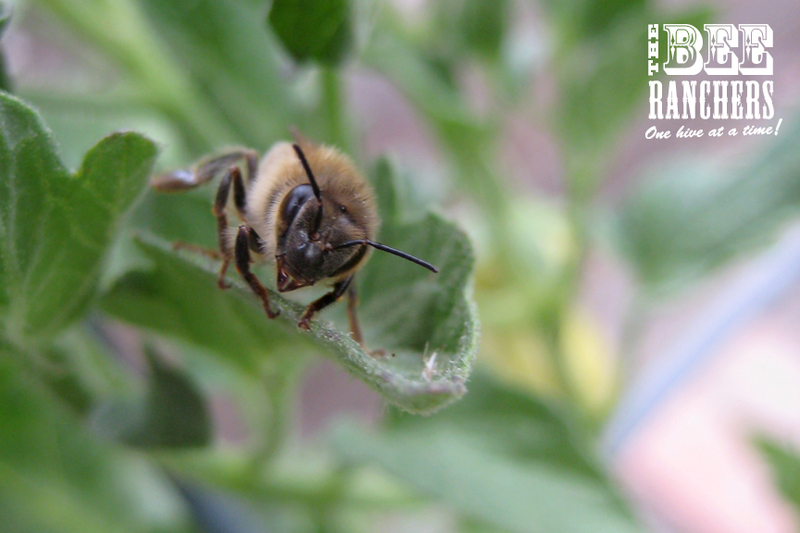 July/August are 2 months of the season which I despise due to the typical summer dearth where there are not many flowers in bloom, which means a lack of food, which means the bees need to be fed if they don’t have adequate honey/pollen stores built up from the spring. Think livestock. 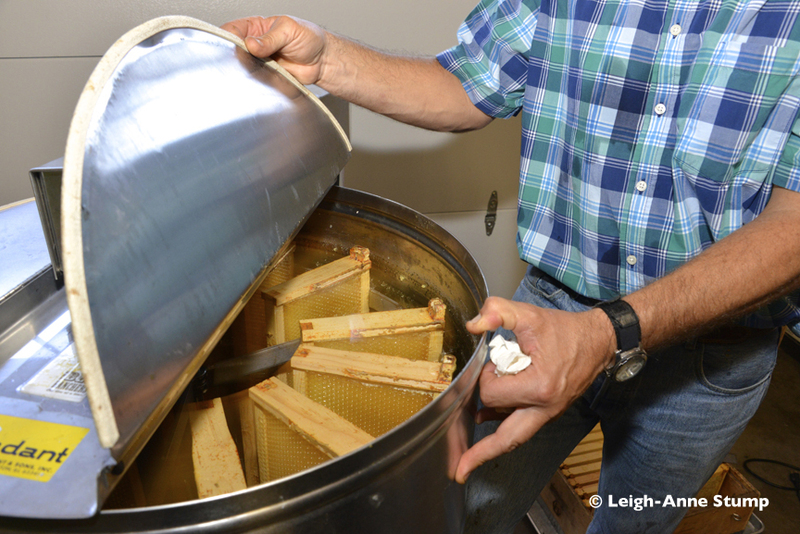 The Fall, however, is harvest season and a rewarding time for those who are lucky enough to have honey to harvest. 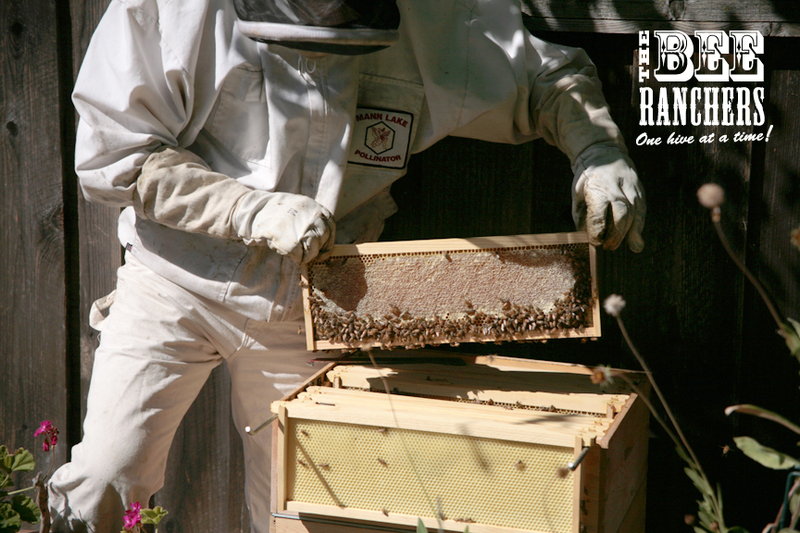 As a beekeeper, my #1 satisfaction comes from maintaining a healthy colony that survive the winter time. 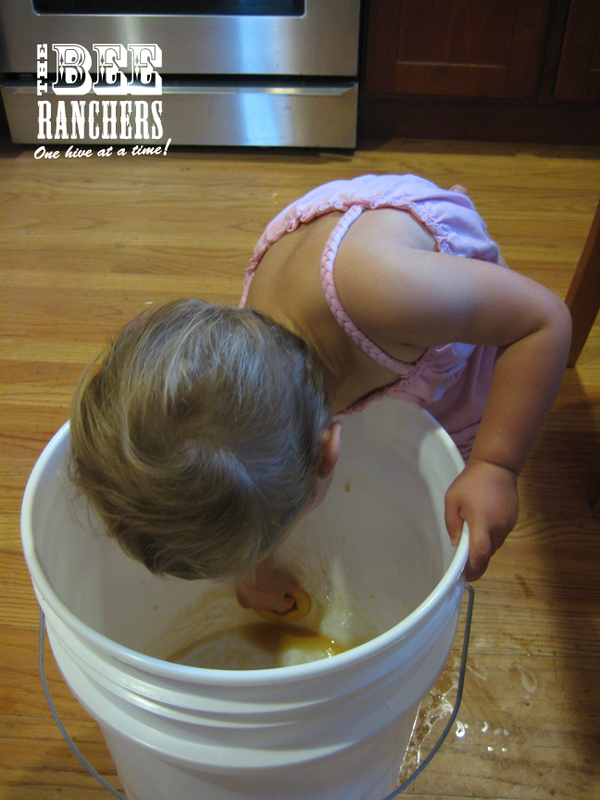 The 2nd best thing is harvesting honey. The harvest time is exciting for me because of all of you. 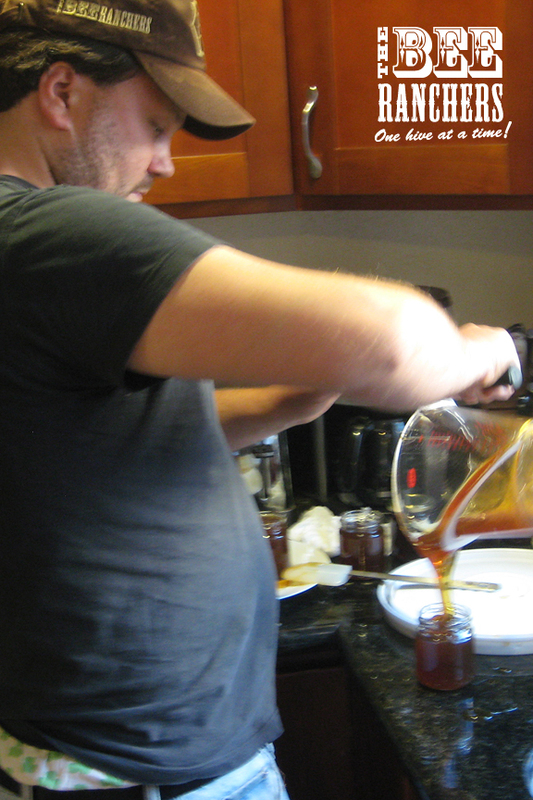 More often then not when I show up for an extraction at your house I am greeted with friends and family of yours who are curious/interested/fascinated by the extraction process and the wonderment of the honeybee. It is a perfect setting to talk/educate anyone about honeybees. 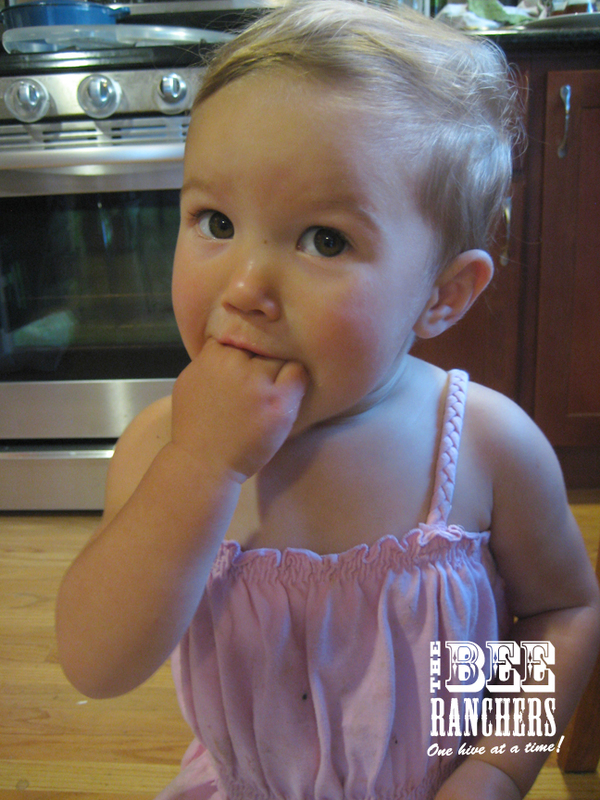 Everyone seems to walk away with a better understanding of how important the honeybee is to all of us and how fun beekeeping can be. This Fall harvest season was similar to last year in that overall, I harvested or am about to harvest the same amount of honey as last year. 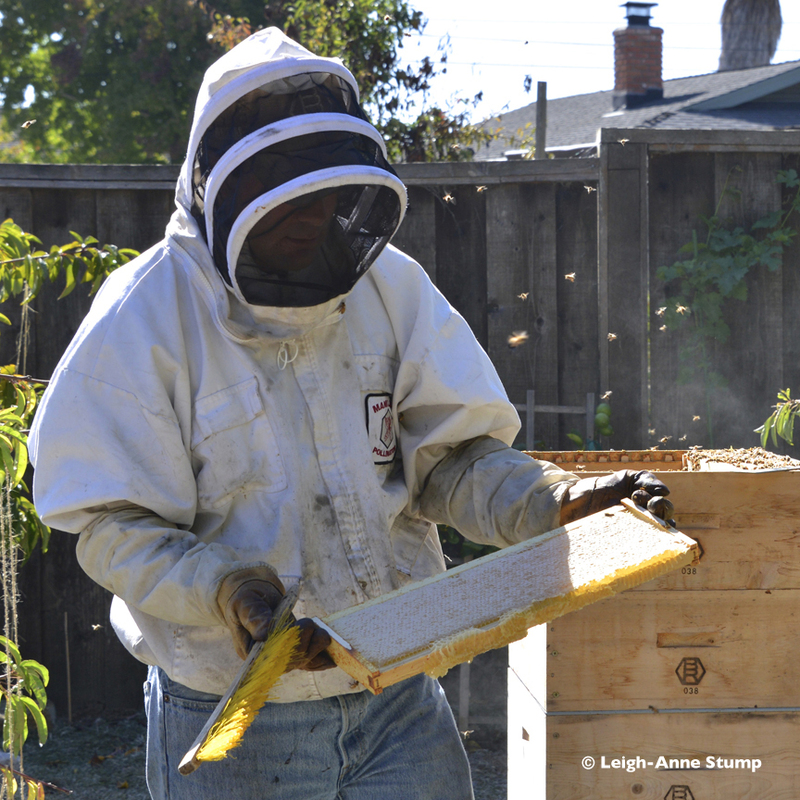 The difference is I am harvesting less honey in Lamorinda and San Mateo county then last year and quite a bit more in Alameda. 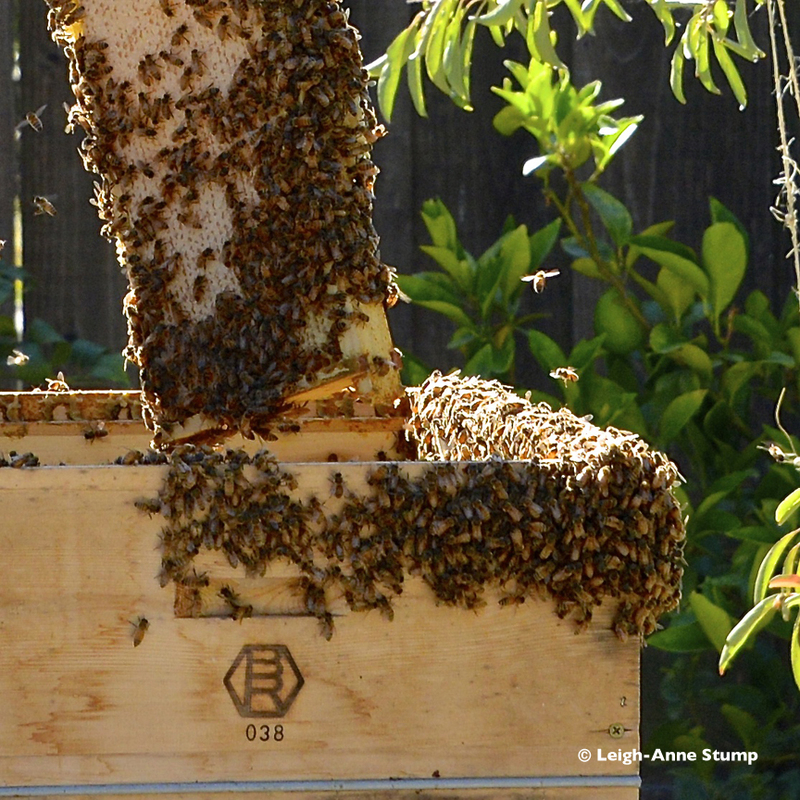 Alameda is the oasis for a honeybee. 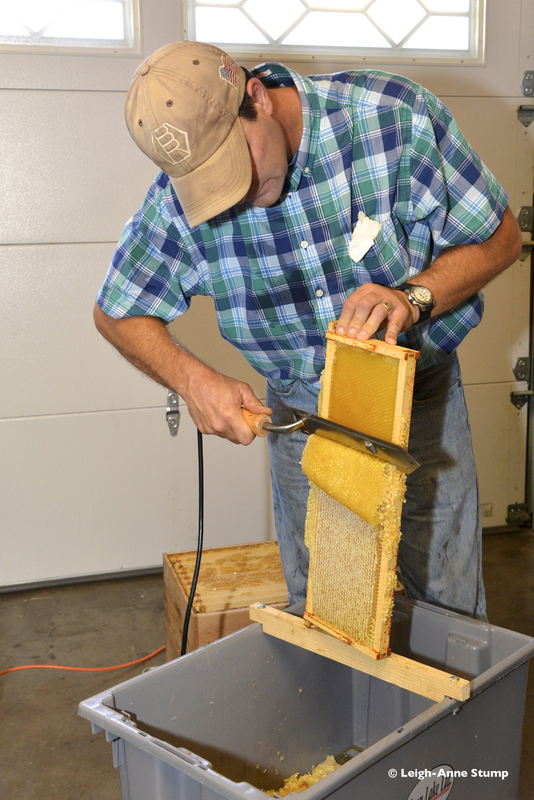 The environment seems ripe for the honeybee to survive and they really do a terrific job in storing excess honey for the beekeeper to extract. I am guessing they do so well there vs. the other counties because the fog rolls in, cools and dampens the vegetation, rolls out as the sun comes out which helps to sustain any bloom longer. The other 2 counties are hotter and drier and, with the lack of rains, the bloom does not stay for long. 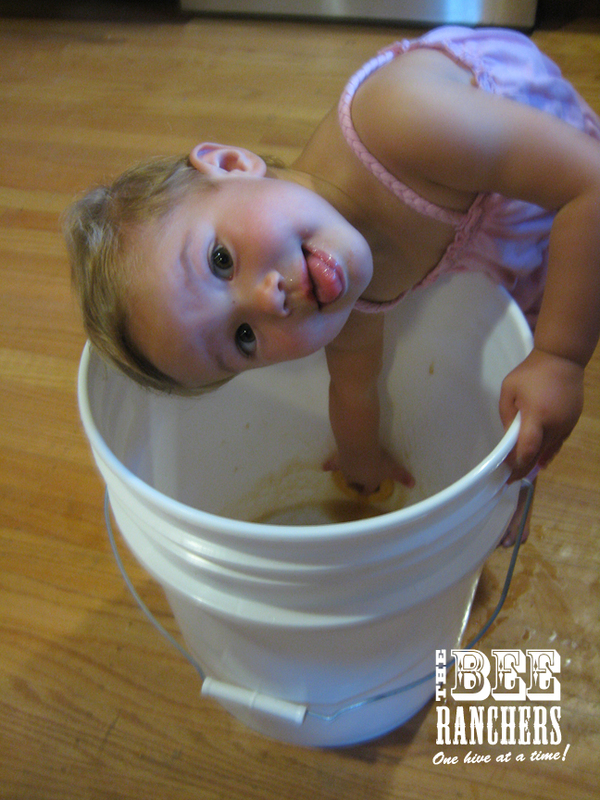 In fact, early reports in California are suggesting the 2013 Honey harvest will be another tough year in terms of yield. 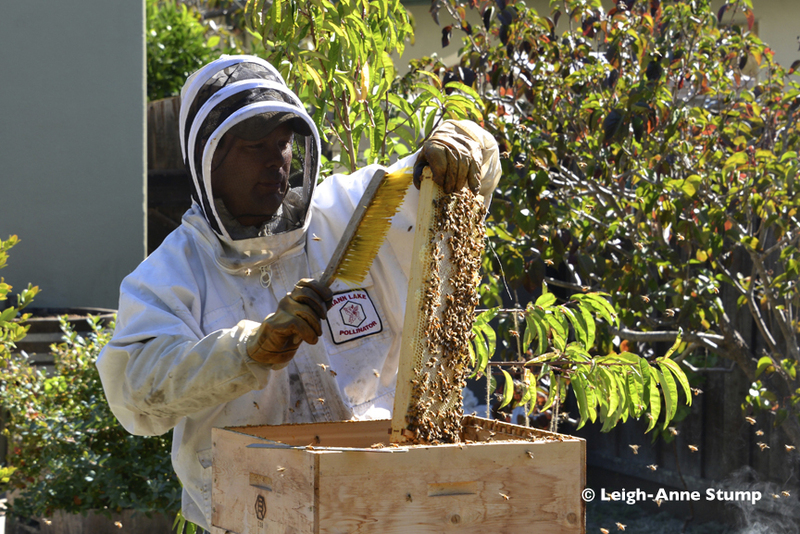 So, enjoy your honeybees, enjoy any honey you reap and enjoy these pictures from a harvest I did earlier in the month in Alameda. The photos are all courtesy of Leigh-Anne Stump who was invited by her friend to participate in the harvest. Her pictures did an amazing job of capturing the essence of a small, local harvest. 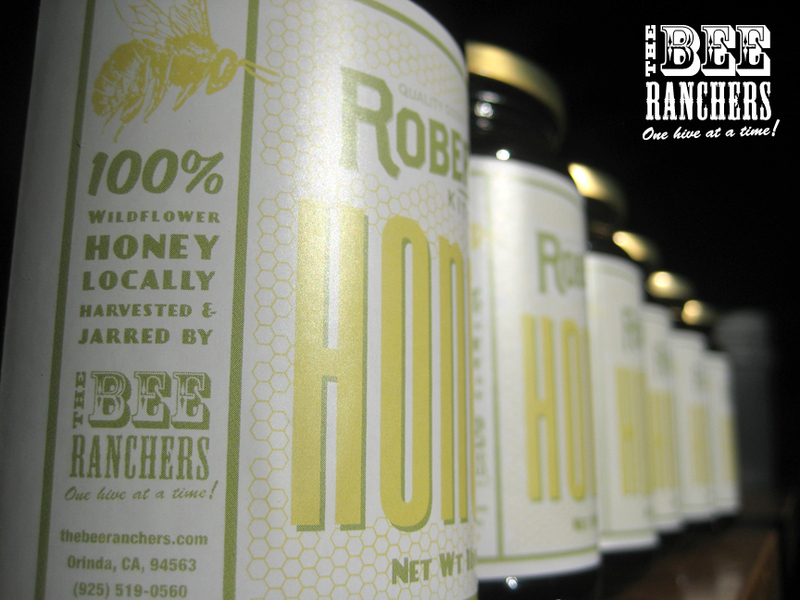 Roberts Market is selling The Bee Ranchers honey! 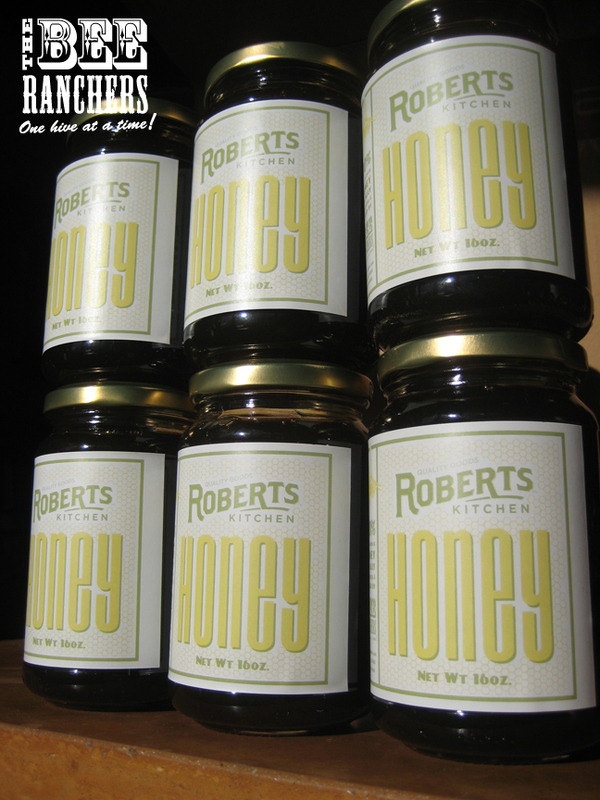 We’ve been fortunate enough to forge a relationship with Roberts Market of Woodside and supply them with locally harvested wildflower honey to sell under their “Roberts Kitchen” label. 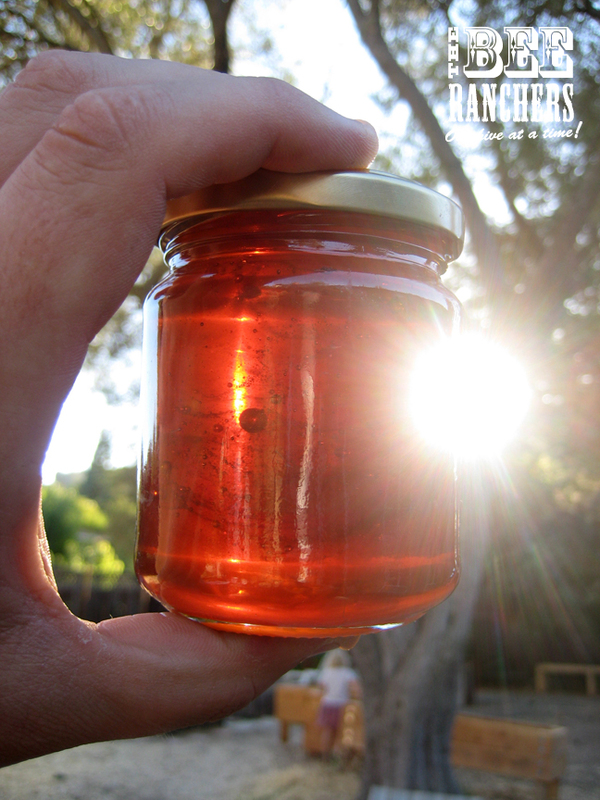 The honey comes from several hives we have located in the Woodside and Portola Valley area. For those of you not familiar with Roberts, it is truly a town marketplace that, “has it all.” Grocery, fresh produce, deli, wine and spirits and a great “oldstyle” meat department. 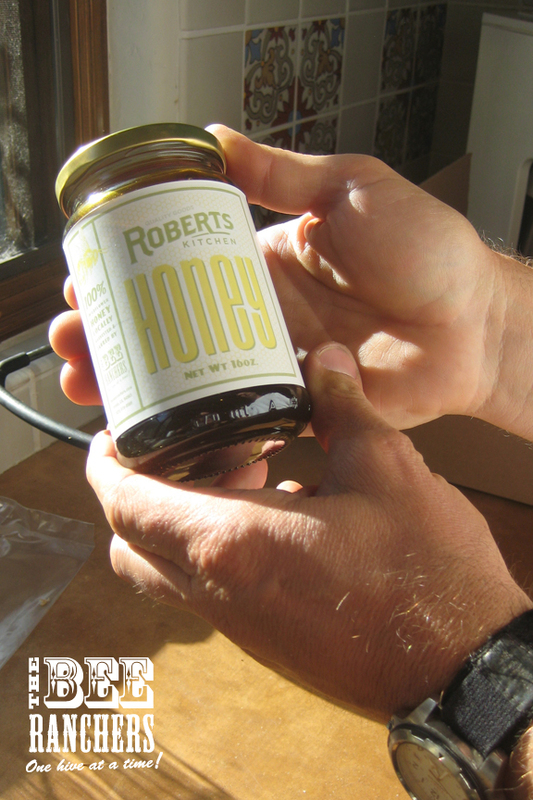 We know our honey under the Roberts label will be well received by the Woodside community. HURRY WHILE SUPPLY LASTS! To learn more about Roberts rich history (originally started in San Francisco), click HERE. We just received some great press from Lamorinda Weekly’s Cathy Tyson. We of course are big fans of locally owned and independently operated businesses. Thanks guys!